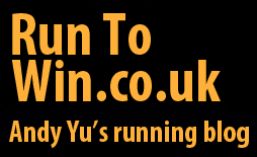 This entry was posted in Races and tagged 10k, PB, race, Strava, Wythall & Hollywood 10k. Bookmark the permalink. Thanks Amy! How did you get on in Swansea?